Updated December 3, 2018: Added Code Geass Re;surrection dub movie details, trailer video, and new movie poster. 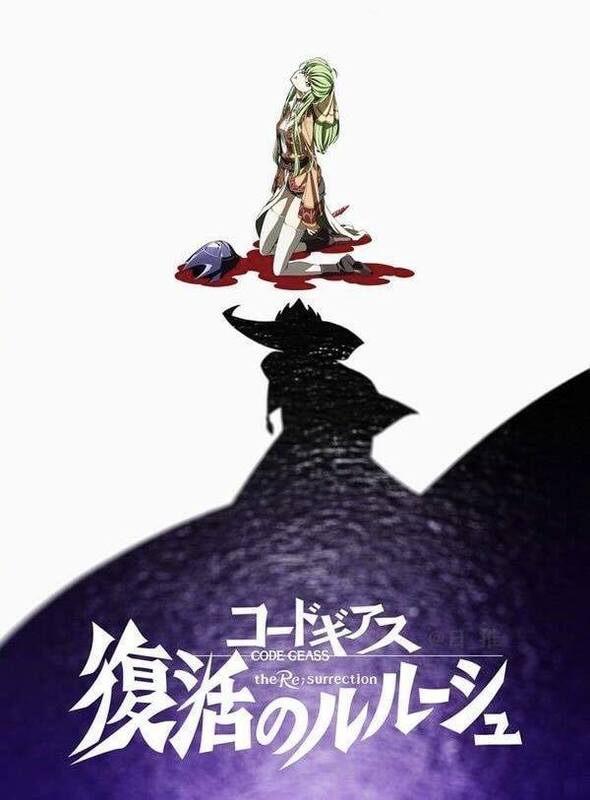 Anime fans waiting for Code Geass Season 3 are instead being treated to a Code Geass R3 movie in 2019. Called Code Geass: Lelouch of the Re;surrection, the release date for the film is set for February 9, 2019. But what may surprise fans of the anime series is how the Code Geass sequel’s story is technically an alternate timeline. 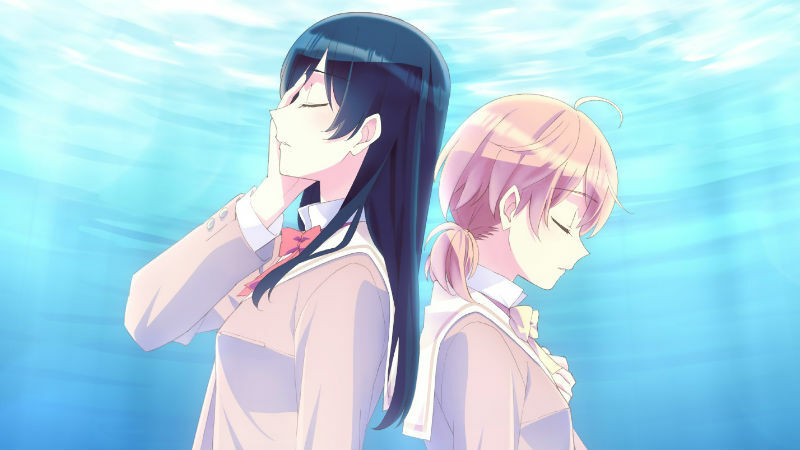 Studio Sunrise initially surprised fans by announcing three recap films during the 10th-anniversary event for the original anime series. A promotional video featured well-known characters like Kallen, Ohgi, and Princess Cornelia and teased that Lelouch himself would return in the flesh. Many years ago, Code Geass R2 director Goro Taniguchi (who is returning for directing Code Geass R3) once said that the ending was open to the interpretation of audiences, but that he himself likes to view it as a happy ending. The director did not directly answer the question whether Lelouch was alive or not. However, during a 2008 interview, Writer Ichiro Okouchi was emphatic that Lelouch died. Okouchi’s comments about Lelouch may seem clear-cut, but the Code Geass recap movies muddied the waters. 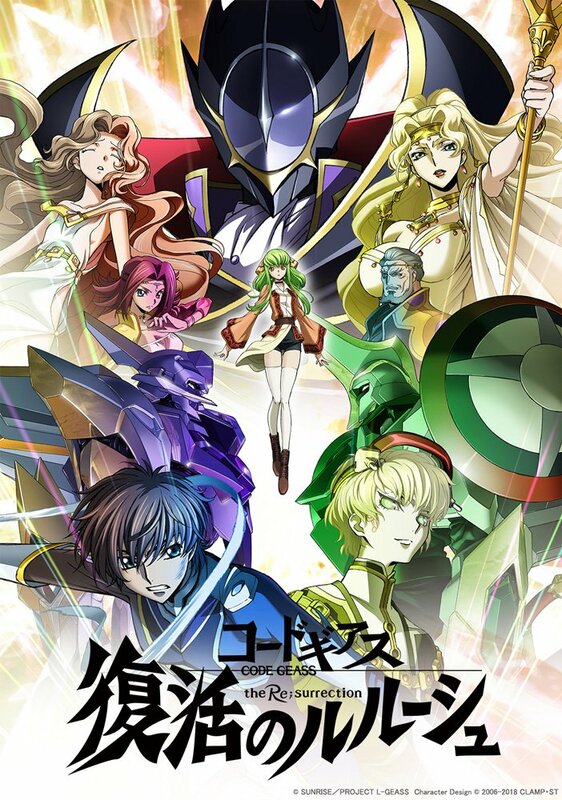 Titled Initiation, Transgression, and Glorification, the movies changed many story elements from Code Geass Season 2 in order to set up the conditions for a sequel. 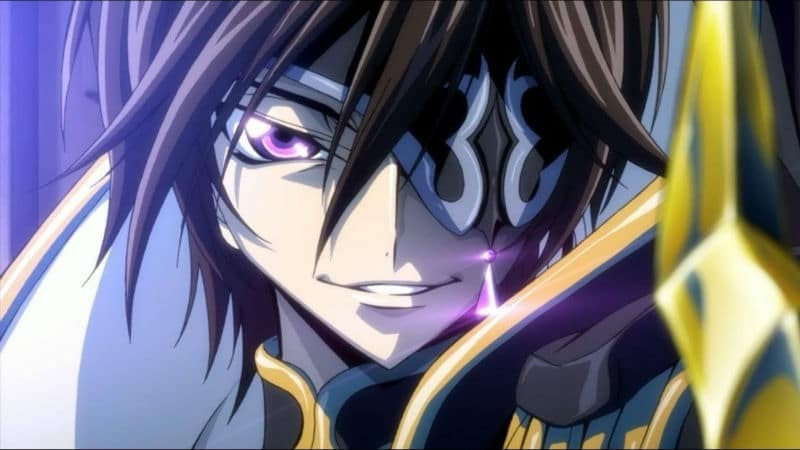 Fans may have been hoping for Code Geass Season 3, but technically the fourth movie, Code Geass: Lelouch of the Re;surrection is a continuation of the retconned movie trilogy, not the original anime series. Even calling the movie Code Geass R3 is not technically accurate since it may be the third act in relation to the second season, but it’s the fourth movie in the revised story. That means the original ending remains intact whereas the new movies establish a new separate canon based on an alternate timeline. The director also says that the fourth Code Geass movie will be a complete story that serves as a finale to cap off the entire series. 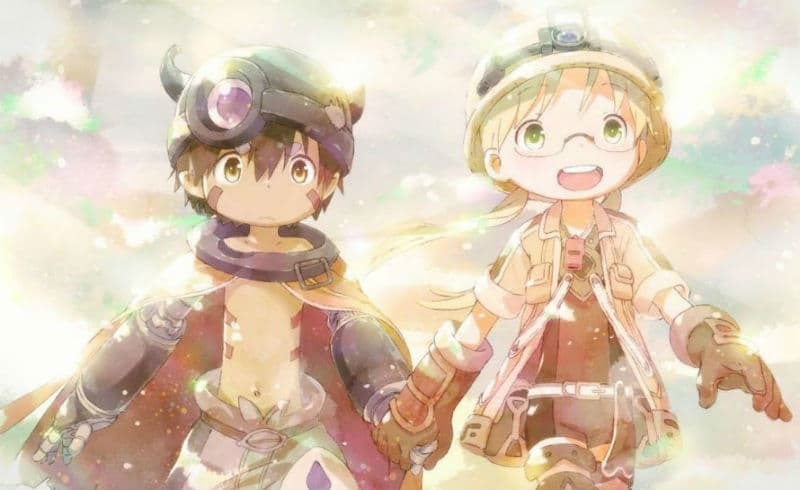 Bandai Namco Arts has released a streaming video trailer. 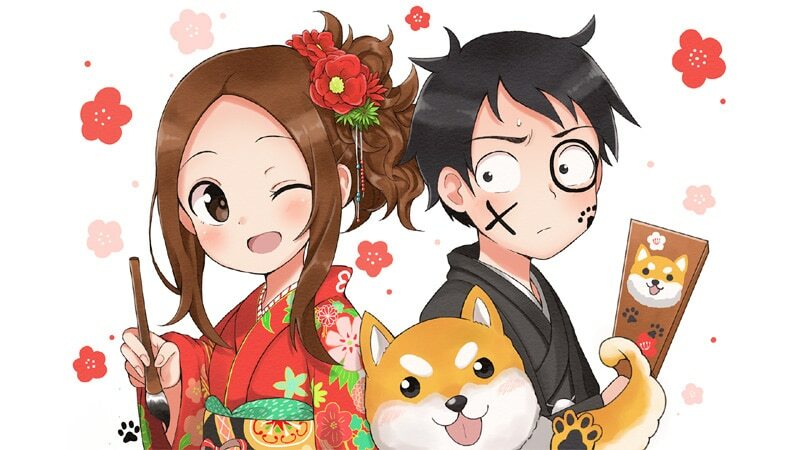 The story is set two years after Zero Requiem and introduces several new characters. Fans will just have to wait until the Code Geass R3 release date to see whether or not Lelouch is really coming back from the dead or if he even died in the first place. But what we do know for certain is that there will be new cast members for the new characters. Funimation has licensed the English Code Geass dub for the new trilogy. The Code Geass: Lelouch of the Re;surrection dub will come out in North American theaters in 2019 but an exact premiere date has not yet been announced.